Central Victorian Investments are proud to be an active part of our local community. ​We support a range of local businesses, community groups and fundraising organisations. b2b - Business to Ballarat is Commerce Ballarat's local media campaign aimed at keeping spending locally, it also has a strong focus on the business to business dollar. 51% of goods and services purchased by Ballarat businesses are sourced externally from Ballarat. Purchasing locally creates and retains local jobs. Reducing escape spending creates the opportunity to generate local jobs, leading to stimulation of our local economy. 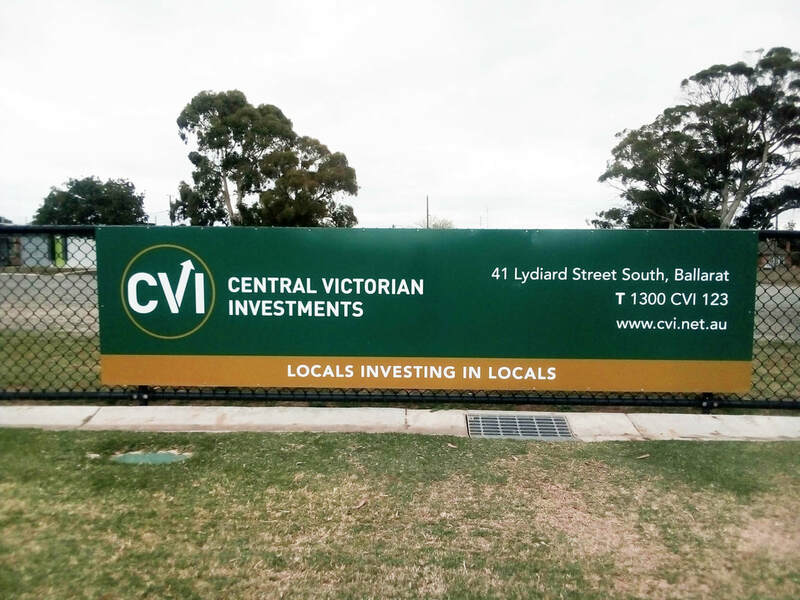 As a long term sponsor of B2B the team at Central Victorian Investments believe strongly in supporting local businesses & financing local projects, just as our local investors have supported us over our 18 years. ​We are proud to be associated with the Lake Wendouree Football & Netball Club For the upcoming 2019 season, we have increased our level of commitment and are proud to be recognised as a "silver" sponsor for the Lakers! We reckon the new sign at the Lakers oval looks amazing! ​We are proud to again be working in association with the Redan Lions Football/Netball Club. For the 2019 season, we are the major player sponsor of senior player/coach Jarrett Giampaolo. Congrats to Jarrett ob being named as playing coach for this season. 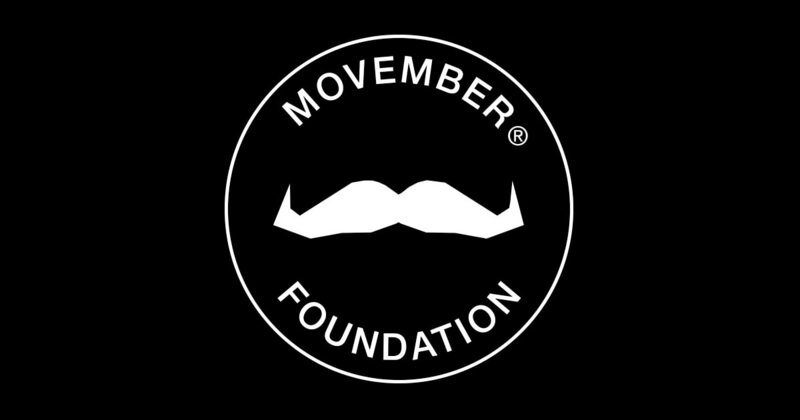 In 2018 for the first time we are supporting Ben with his Movember fundraising. Ben is very passionate about this cause & in particular men's mental health. He is trying to spread the message that it's OK for blokes to open up and talk to each other. We are proud to support a Ballarat Institution such as the RSSS. This year we will be assisting Royal South Street celebrate their Volunteers on Volunteers night on Sunday May 15th 2016. Volunteers are at the centre of everything RSSS are about - their input is invaluable. We are happy to be associated this year and wish the Volunteers and the RSSS all the best for their well earned celebrations. Peter Bain, one of CVI’s board members has a long association with The Geelong Try Boys. Through this connection CVI became aware of an opportunity to help support the community. The Geelong Try Boys stadium has had various of roof leaks over the basketball courts, some of which have been ongoing since roof originally installed. The Geelong Try Boys caters for men and women, junior boys and girls of all abilities including wheelchair basketball. They pride themselves on our junior program with a focus on development, good sportsmanship and creating an environment for kids to have fun. CVI has been involved in making a donation to the Geelong Try Boys to be used towards the work needed to fix and upgrade our roof. Geelong Try Boys have reported that after the kind donation from CVI they are now able to continue our roof program to fix the issues and have ongoing maintenance done. CVI colleague Peter O’Connell from PPT recently joined friends on a special drive around Victoria to raise much needed money and to help raise awareness of Motor Neurone Disease (MND). CVI were happy to contribute to this important inaugral event. See below a summary from Peter and his crew. Ian explained during the Drive the links that the Foundation is making with other leading research bodies around the world to ensure these skinny resources are applied efficiently and with the best chances of making a difference. 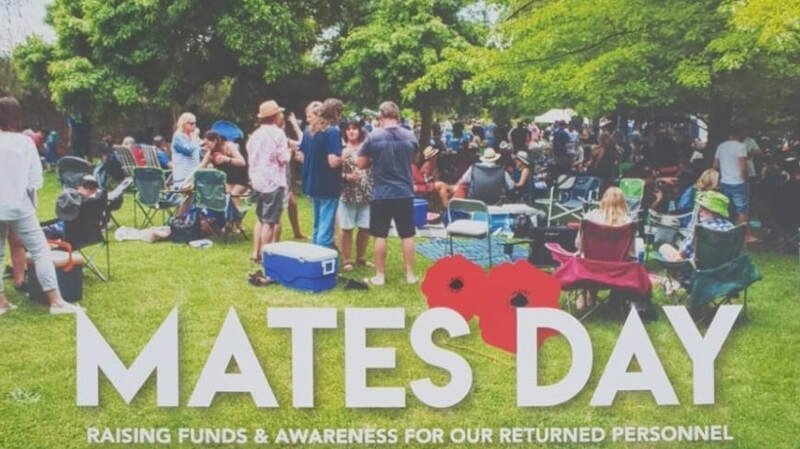 As Neale explained, he and Ian are dedicating themselves to raising funds so that there’s a greater chance future generations won’t have to suffer what each of them is experiencing. So they are keen to make sure it is well spent." The Mindshop Excellence program has had a 20 year history in the Ballarat business community. It gives a group of Year 10 students an opportunity to work on a project with a local business and present outcomes at the end of the week. CVI had the pleasure of hosting 6 energetic girls from Loreto College in August for a week and we gave them a project brief from which to work. We were very impressed with the girls, their professionalism, their commitment to the tasks we have given them and their presentation on the Friday was first class. We are proud to sponsor the Sovereign’s U19 Netball Team in their 2015 season which has recently concluded. Barb O’Dwyer has provided the following season wrap. Kathryn O’Dwyer was named co-captain of the Sovereign’s Under 19 netball side which played in the Victorian Netball League this year. We are very appreciative of Central Victorian Investments assistance in sponsoring Kat! The girls finished the home and away season with 11 wins, 2 draws and 5 losses. This enabled them to play finals netball in their first year playing in this team together. We won our Semi Final against Southern Saints by 5 goals. We then had to play Geelong Cougars in the Preliminary Final - we had one win and one loss against Geelong during the season. Unfortunately we lost by 7 goals and did not get the chance to make the Grand Final – but to finish in the top three for the State was a marvellous achievement. Kat displayed great leadership qualities as Co-captain and gave 110% each week – playing the whole game in Centre! She loved the challenge, the specialised coaching and gelling with 11 other team mates who she had never played with before!